The huge alumni base speaks for itself. The college provides ample opportunities if you're up for it. HR is one of the best in the country and other departments are catching up too. The dedicated faculties are always there to guide us. The ROI and quality placement makes XISS a diamond in the rough. XISS Ranchi - it's the place to be. 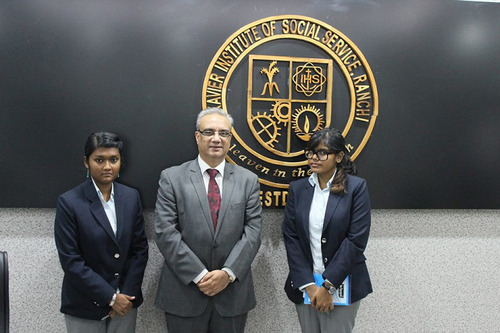 At XISS, we learn to manage business well, we serve the society too. Thus, we have an extra edge. Faculty Members have good corporate experience. 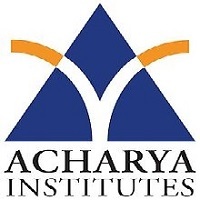 Faculty Ratio - 15:1 We have both International as well as Rural Exposure (part of course curriculum) Decent infrastructure, well located and maintained hostels, The ROI is one of the best in the country. And, Ranchi - a progressing city. 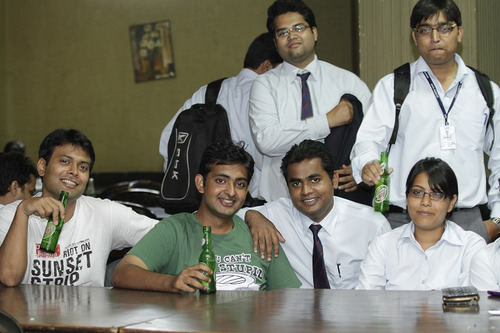 XISS has a very good college crowd and faculties here are cooperative. There is relative marking scheme. The best thing about here is industry exposure. We are given projects and assignment and facilities to visit industries outside the city too. There are so many fest and events which keeps life here much happening. 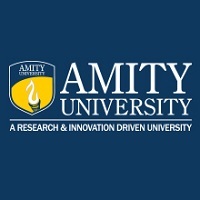 The college is not situated in outskirts unlike most of the B-Schools. Placement here is almost 100 %. The hostel is not so good and should be more worked upon. There is no AC and mess service also not that good but ignoring this part the college is affordable in terms of investment. 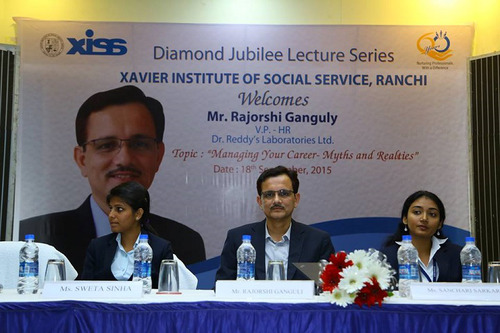 It was my dream to join XISS for my management as in past also I was a student of Xavier's group. It is a great experience till now and possibly it will my life's best productive 2 years. 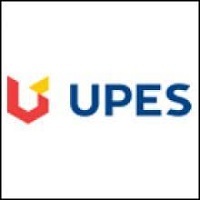 as far to the placement concern it is quite good especially for human resource department. faculties are very supportive and helpful as well as they also now how to make students maintain the decorum in college. 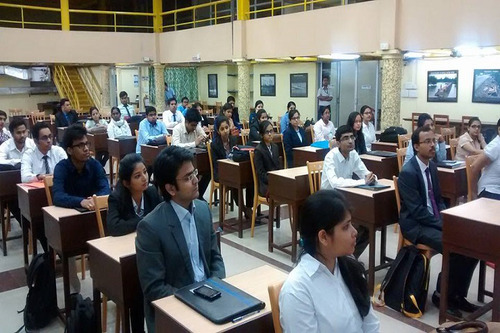 but there is a lack of exposure which is the most important thing for a management student for getting experience as well as the required confidence. But overall it is great to be a part of such a great educational organisation wit studies it also teaches us the social responsibility of a citizen of Indian and that makes it different from others. 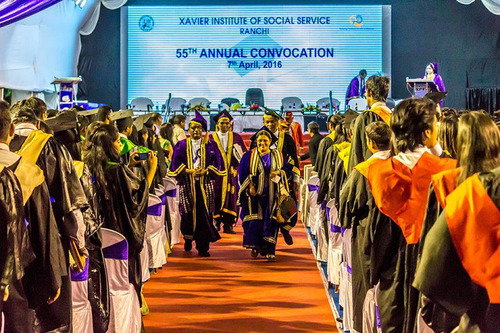 Joining XISS was my dream as for my past education also I was connected with Xavier's group and that was the biggest reason behind my choice. Till now it is a great experience but to some extent, the exposure is missing and I believe that is something very needed for a management student for bringing the confidence. Faculties are good and helpful they know how to make students maintain decorum. 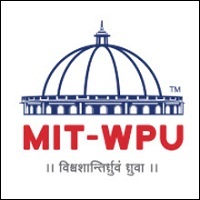 Placements are great especially for human resource department. 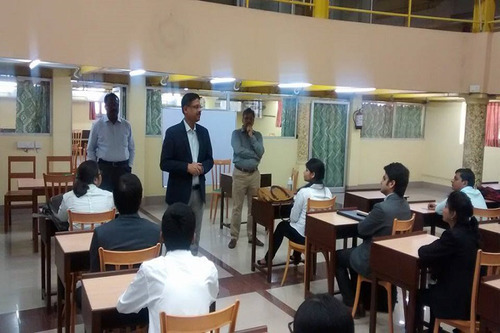 How is LBSITM INDORE.... Is it worth joining for pgdm......how are placements there and what is it's ranking?? Boys Hostel :The Institute has well-furnished Hostels for boys and Faculty Quarters in a separate campus of its own which is at a walking distance from the main premises. 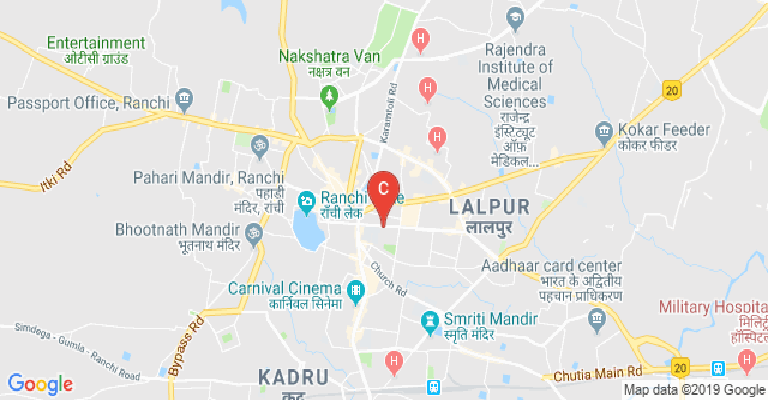 Girls Hostel :The Institute has well-furnished Hostels for girls and Faculty Quarters in a separate campus of its own which is at a walking distance from the main premises. Gym :An active mind lives in a healthy body. So going by these words, the institute has a well-equipped, modern state of the art Fitness Centre on the campus. Services of a full-time trainer along with the best equipment are available for the students. Library :The Institute has a well-stocked library with the treasure of books. It has over 45000 volumes of books. Along with the books, there are Journals, Encyclopedias, Almanacs and Magazines. The library subscribes to more than 150 periodicals. Moreover, XISS library is also equipped with e-library facilities. the library provides CAS (current Awareness Service) through Indexing Services and new Arrival List, both of which are computerized. 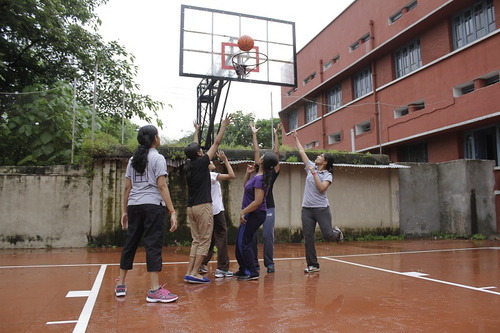 Sports :The Institute has its own playground and basketball court which the students use extensively to let off the strain of a very demanding student life at XISS. Sports provide a break from the rigor of intensive study and help the students to be in good shape. 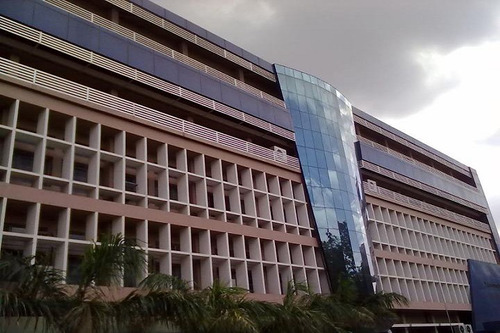 I.T Infrastructure :In this IT dominated era, the Institute has a state of the art Computer Lab and resource center. 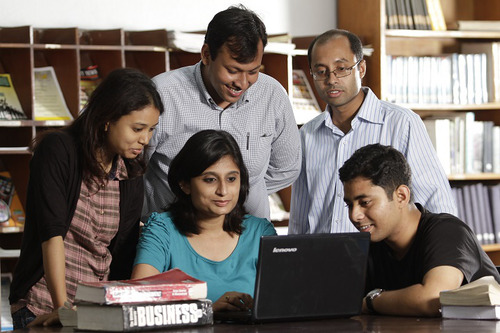 In the competitive and challenging corporate arena the institute’s IT Lab hosts a range of latest software together with the LAN facility with over 90 terminals and the necessary hardware support to synchronize with the IT needs.Wire Less Fidelity - The wi-fi enabled campus sets the tune for 24 X 7 global connectivity which helps students in their college assignments &amp; research projects. Cafeteria :An equipped cafeteria caters to the needs and tastes of the students from diverse backgrounds. Hot and nutritious meals from the college canteen add to the diet of the students. It has the capacity to host 150 students in a single go. Auditorium :The Institute’s air-conditioned auditorium is housed in its main building. It is well furnished with a seating capacity of 300 which is extensively used for hosting seminars, cultural and other functions. Wifi :The wi-fi enabled campus sets the tune for 24 X 7 global connectivity which helps students in their college assignments &amp; research projects. Classrooms :There are 12 air-conditioned, big and spacious classrooms with modern audio-video equipment for effective teaching as well as learning experience. All the classrooms have a lecture - theatre setup with plenty of natural light and ventilation.